Looking for the best way to celebrate your Independence Day weekend? Come out to AutoZone Park as the Redbirds open a seven-game homestand against the division rivals New Orleans Zephyrs and Nashville Sounds. A fireworks show will take place following the games on Friday and Saturday with a red rally towel giveaway on the 4th (1,000 fans). 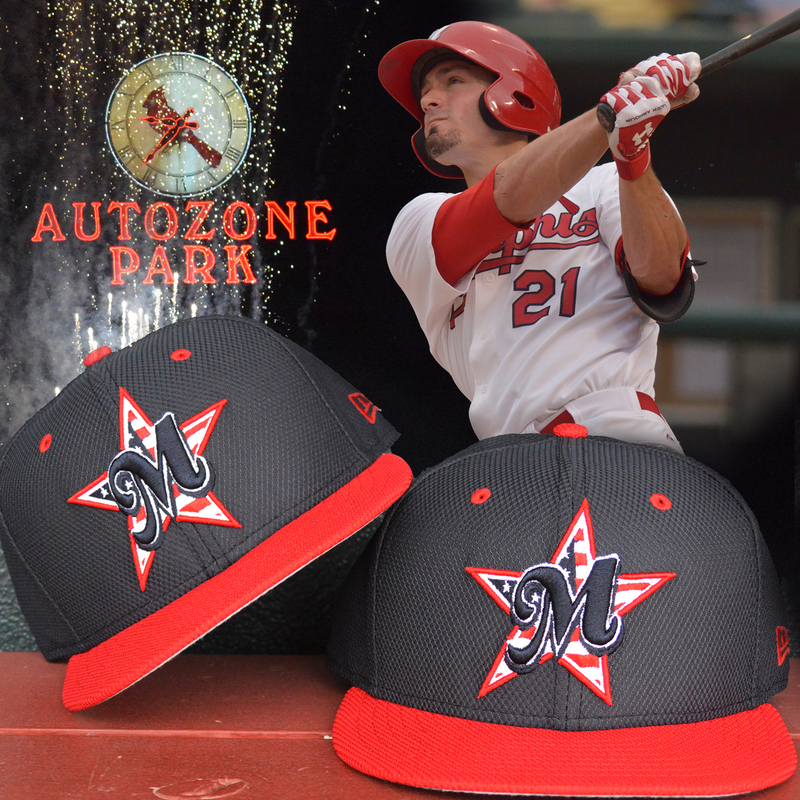 In addition, a special auction will be held during the game Friday as fans will have the opportunity to bid on game-used, autographed “Stars & Stripes” hats. Make your plans now by purchasing tickets and check out what else is going on during the homestand here.